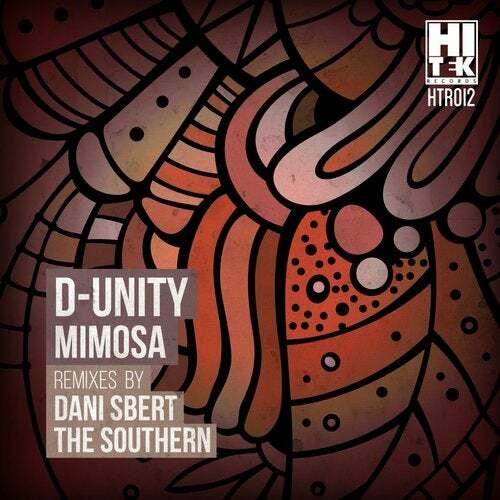 Hi Tek Records welcomes D-Unity with his latest single "Mimosa". A great techno tune filled with tribal influences and a wide building synth pad along with some one shot vocals and wonderful crispy hats. This EP also includes remixes by Spain's Dani Sbert and Italian rising star The Southern.